Did You Like This? Then . 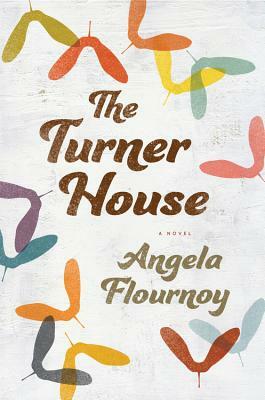 . .
For more info, see the Paris Review interview of Angel Flournoy. Read more about Did You Like This? Then . . .
Memorial Day Weekend Reading: "Rivers"
Read more about Memorial Day Weekend Reading: "Rivers"
Beer Here! Get ya Beer (Lit) Hee-yah! It is no secret, we suppose, that Oakland's co-managers, Chris & Brad, have a taste for drinks whose ABV is well-north of 0%. 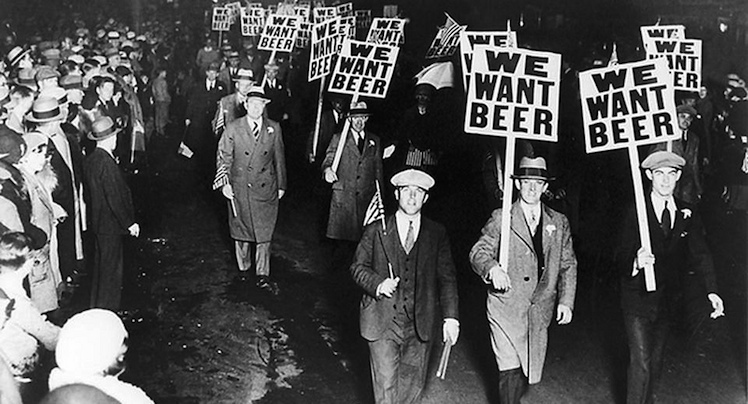 So it was perfectly normal that our friends at the Literary Hub asked them to cobble together a short reading list in honor of beer. Read more about Beer Here! Get ya Beer (Lit) Hee-yah! It's funny . . . the longer the days become, the quicker they seem to pass. 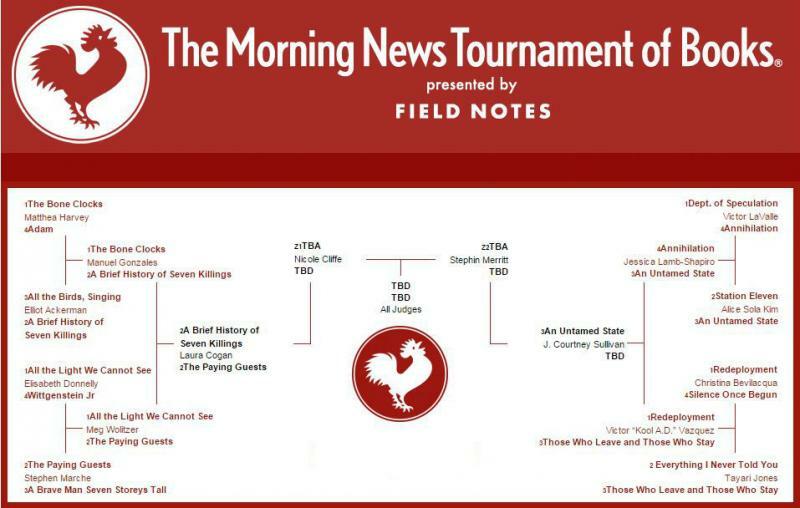 How on earth is the Tournament of Books already up to the second round?!? There's still plenty of time to jump aboard for the semifinals and onward -- not to mention to jeer & cheer the results of the previous weeks' selections. 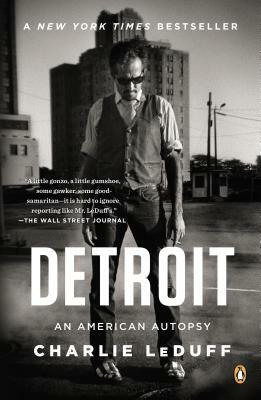 If I was a betting man, my money'd be on a nip & tuck final between Marlon James' A Brief History of Seven Killings and Elena Ferrante's Those Who Leave and Those Who Stay. I'll keep my championship pick close to the chest for now, though. What about you? Who are you cheering for? mourning? feeling was unjustly booted? You've been asking for them, and we've been listening. New "Born to Read" t-shirts & onesies! Oompa Loompa . . . Listen to the Oompa Loompas’ song about Verucca Salt, sung by Diesel’s own Clare at the Corte Madera Library's Charlie and the Chocolate Factory Read-Aloud Marathon. Reposted from the Marin County Free Library’s Facebook page. Read more about Oompa Loompa . . . If you’ve been in the store the past week or so you’ve heard us gushing over Helen MacDonald’s tremendous new book, H is for Hawk. Brad at the Oakland store, in particular, has turned talking to people about the book into a mixed-martial-art submission move. He's a little excitable sometimes. In any event, we love seeing debut authors come out of the gate so strong, and are very excited to see the New York Times is slowly catching up with our level of enthusiasm. Two harrowing poems, by two of our most important poets, Claudia Rankine and Amiri Baraka. 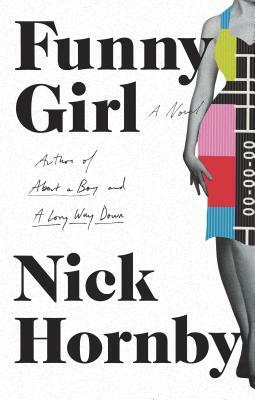 This week we received one of the year's most-anticipated new novels, Nick Hornby’s Funny Girl. At this point we're still transitioning from anticipation to excitement. Here he is, talking about it with the Atlantic. And here the book is available for you to order. Read more about New Nick Hornby, Everybody!! 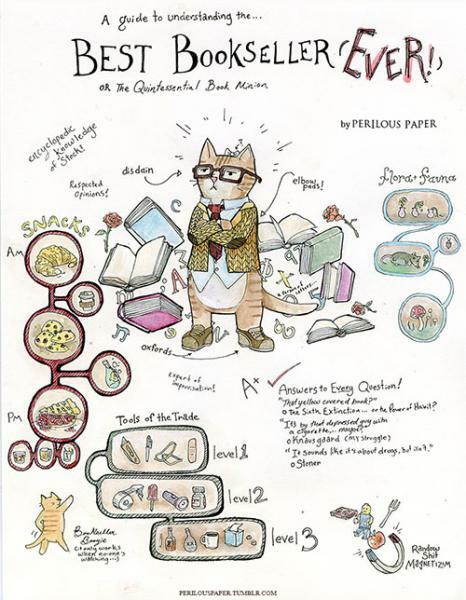 Read more about Best Bookseller Ever!